Once upon a time, there was the chance that we'd have never had the option of buying an Xbox One without Kinect. 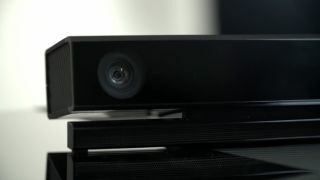 That's because Microsoft considered building the sensor into the console, Kinect hardware designer Carl Ledbetter revealed to Develop. "We actually built models of that," he said when asked about incorporating Kinect into the console unit. "We pushed ourselves, can we put it all in one? Is that going to work? And the technology just isn't there yet." For once, it's a lack of technology that Microsoft should be thankful for.